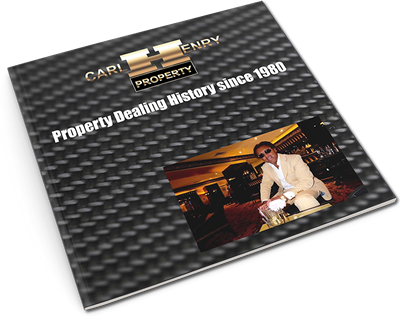 Below I have given you a brief overview of a few example deals completed since 1980 to show the range of property transactions & property related activities I have concluded successfully during my career. For more detail click on the eBrochure Image to download a PDF document. Three flats were purchased in each required redecoration & a little updating. The purchase prices ranged from £12k up to £16k, costs were about £2k per flat. Each flat was initially rented out but all were sold eventually. This was a purchase of a 4 bedroom house with attic. The house required extensive redecoration, some works to the electrical system & clearing of overgrown gardens to the front & rear. It was purchased for £24k costs came to around £3,000 & sold within 6 months for a good profit to an end user. 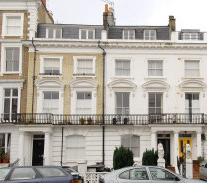 I purchased a two bed flat conversion on the 3rd floor of this four floor building, it was bought for £94k and required redecorating following which it achieved a valuation of £125k. I also purchased the ground floor flat for £100k and carried out the usual redecorations which achieved a valuation of £135k. I met a property trader who had taken over a development of 22 flats from a development company that ran out of money. The trader was finishing off the development. His forte was in the acquisition and finance so I took over dealing with all aspects of the setting up of an off shore company, NHBC registration for the flats, managing final fixes on the flats, selling the flats to other traders, and becoming the buildings managing & letting agent during the initial years. I earned various fees for the consultancy work, commission on the finance & sales and a percentage of the management & letting fees. 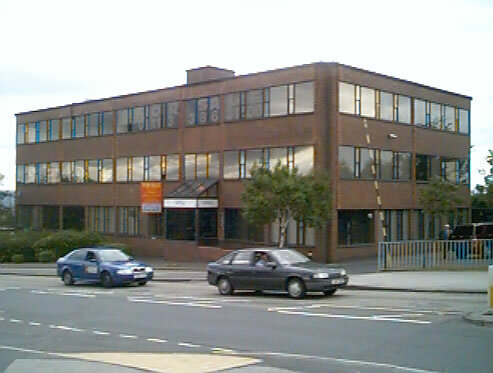 This was the acquisition of a 'tertiary' building in a slightly rundown area of London, it comprised of 3 retail units on the ground floor (two shops & an old building society office in the middle), offices on the first floor & two flats on the second floor, it also had a small cottage to the rear of the building adjacent to a small car park. The purchase price was £450k, I sold the cottage for more than the Deposit; I sold the hairdresser a 999 year lease on his shop, I let the large central retail unit to a firm of solicitors which gave me a strong tenant paying about £30k a year in the largest unit, I settled an outstanding dispute with the video shop by agreeing a lump sum payment against rent arrears & established regular payments, the first floor offices were also occupied by solicitors. The Flats were redecorated & let out. Eventually the solicitor tenants on the ground floor decided that they would prefer to own the freehold of the building rather than rent so I sold out at an additional profit all within 12 months work. I created a managing agents business where eventually I was managing 19 blocks of flats around central London, my office was in a building on the corner of North Audley Street & Grosvenor Square Mayfair. 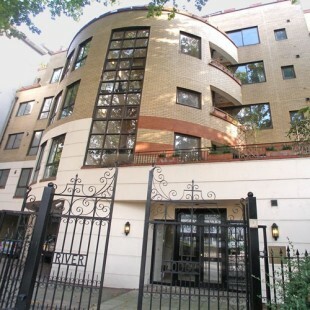 I acquired a development site which was on Grosvenor Rd Pimlico from the Australian bank Westpac. I negotiated to purchase the site for £2.25 million. Once the planning permission was granted & section 106 conditions were met the site was sold to Berkeley Homes for £4.5 million who developed 64 flats on the site. 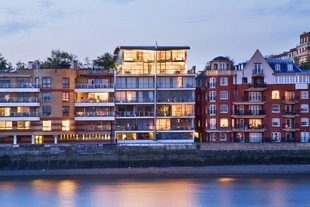 I became involved in a mixture of deals, one of which was the acquisition of Point West in Kensington a block of 400 flats & a supermarket, this was a long & complicated deal which lasted about 5 years during which time I was involved in many smaller transactions. I identified an opportunity on the Medway towns, freehold houses were undervalued in the area and the stock was quite run down. Terraced houses could be purchased for about £45k to £50k. So I bought and refurbished a number of houses in Chatham & Gillingham, I sold all of them all for healthy profits. 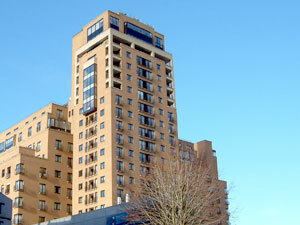 I decided to become a financier providing 'enabling finance' to a developer who wanted to develop 36 flats, it was complicated because the property was controlled by a receiver & could not be financed traditionally, through a combination of contracts & securities I negotiated with the developer I was able to make a loan which enabled the the deal to proceed & become "fundable". I acquired a block of offices which were half empty for £1 million, over a few months I found tenants and resold the property as a high yielding investment.